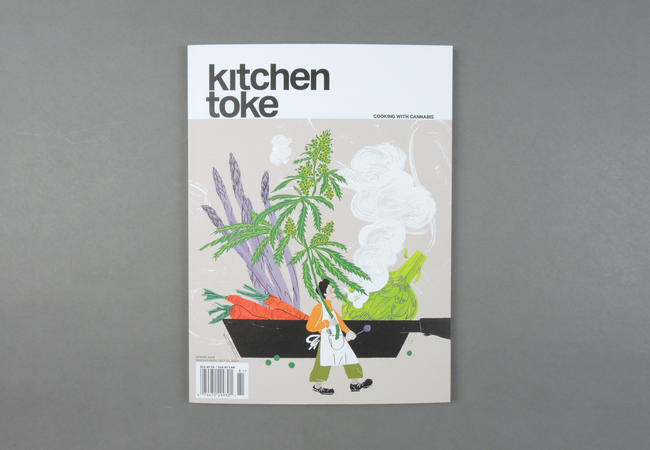 Kitchen Toke Vol. 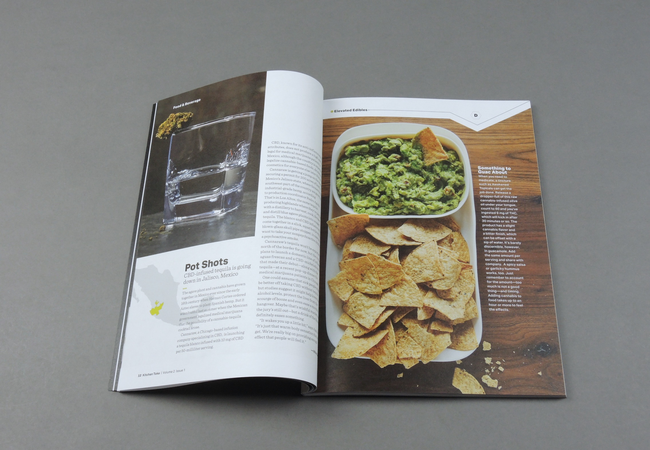 02 # 01 | soda. 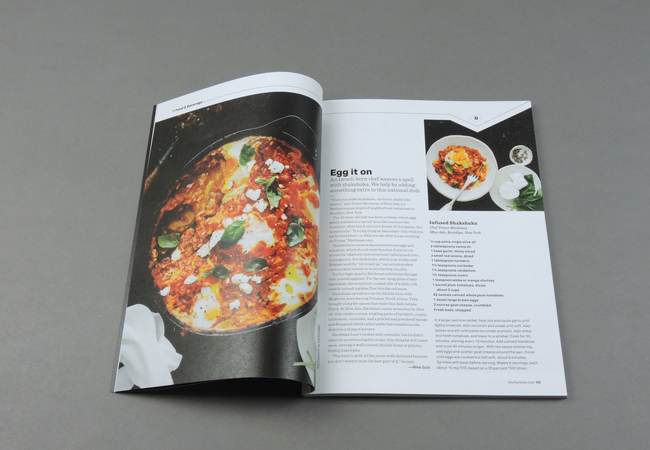 Are you planning on hosting a dinner sometime soon and looking for something 'different' to serve your guests? 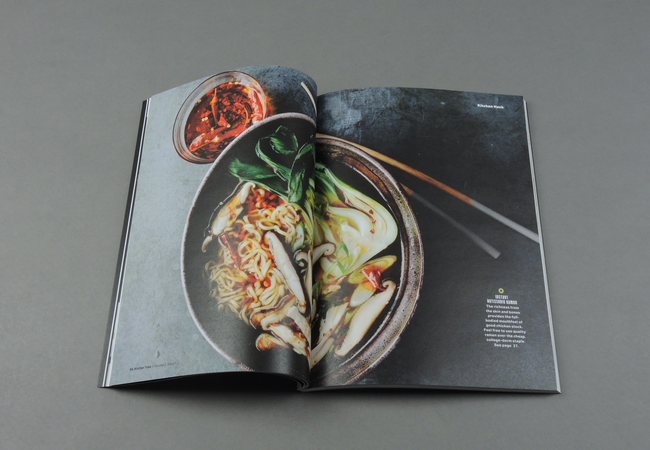 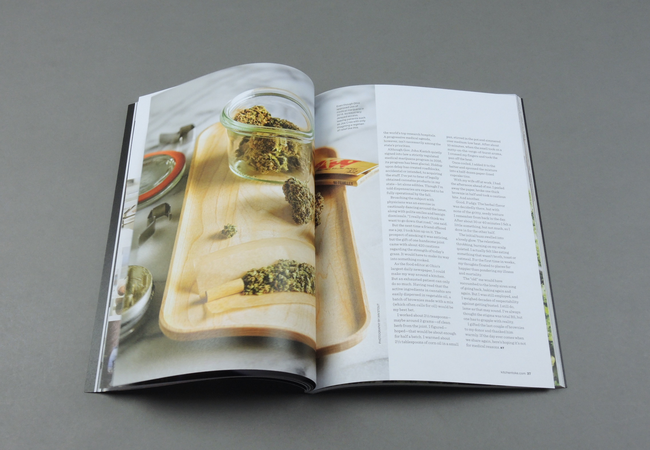 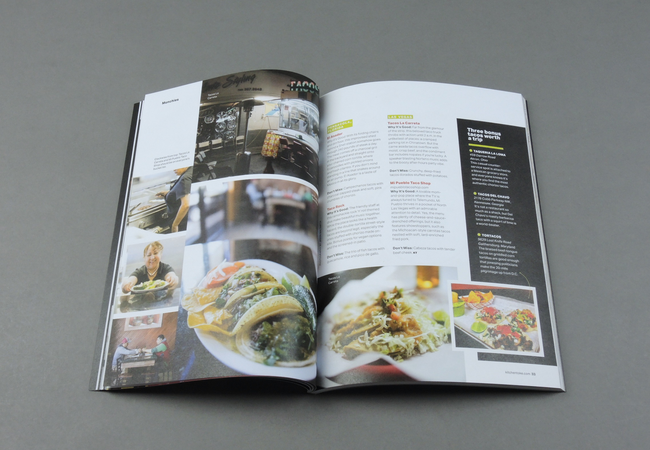 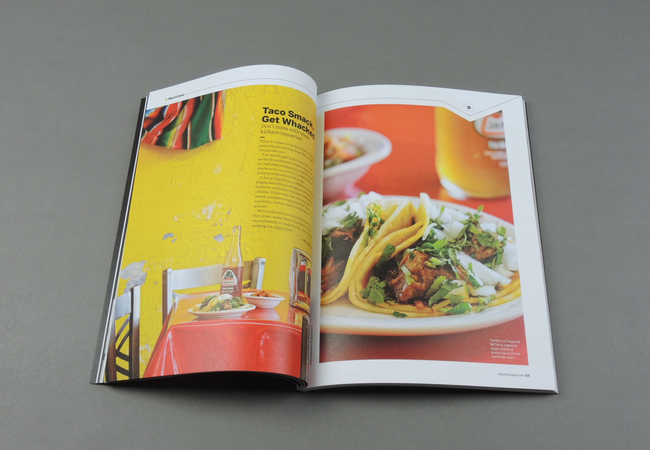 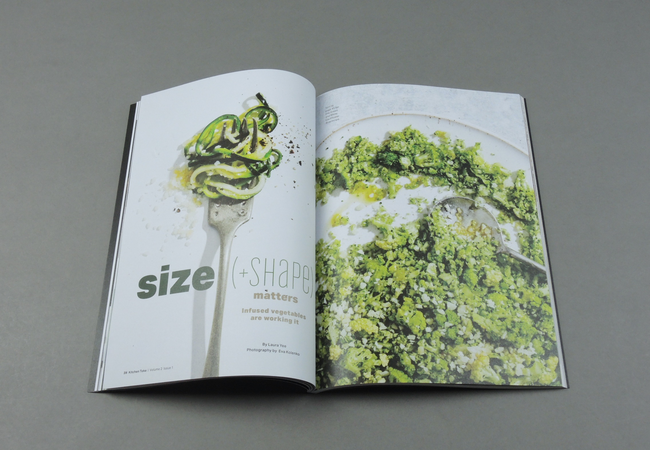 Take a look at Kitchen Toke: the first magazine on cooking with cannabis. 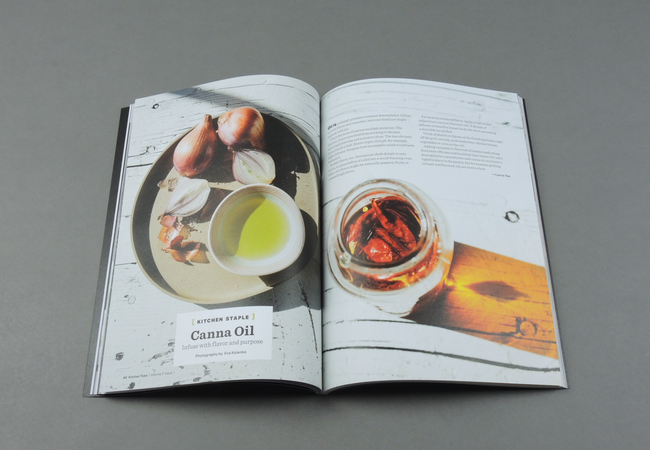 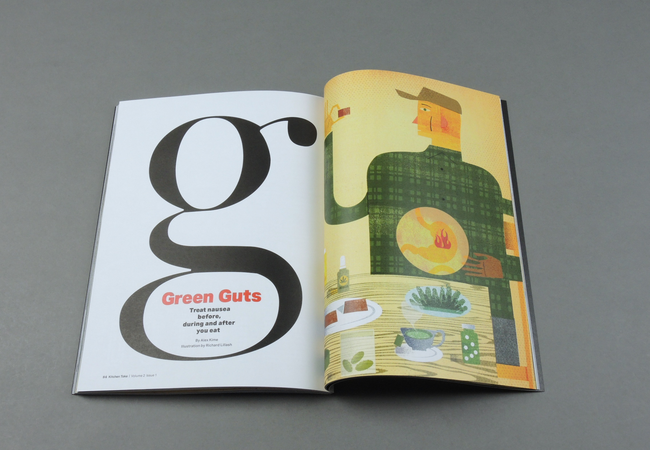 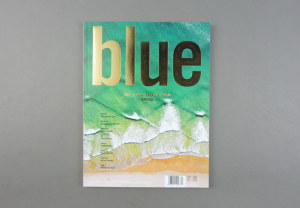 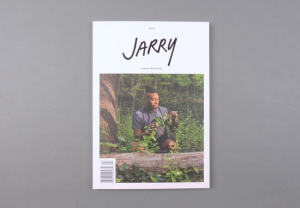 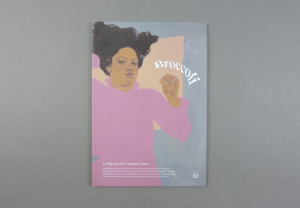 While it’s obviously great fun, this design-driven magazine is furthermore focused on exploring and understanding cannabis for recreational and medical use. 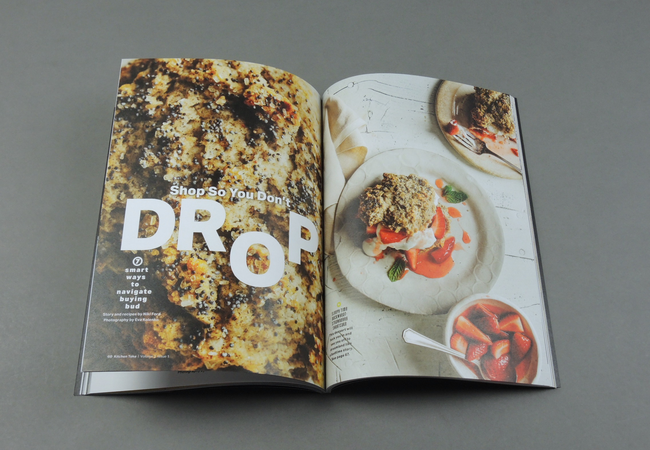 So in short: Your dinner won’t just be eye-openingly funny, you’re also likely to relieve aunt Maggie from her back pains. 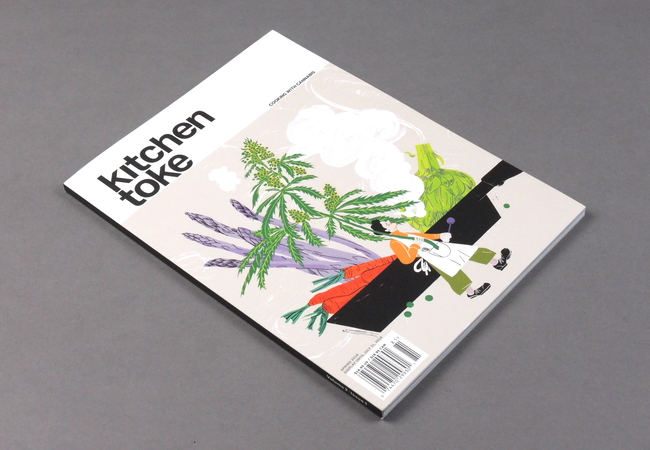 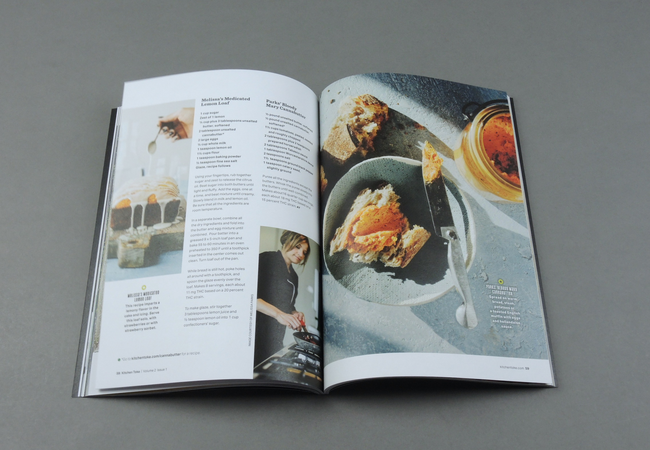 Kitchen Toke is the first food magazine focused on exploring and understanding cannabis for recreational and medicinal use. 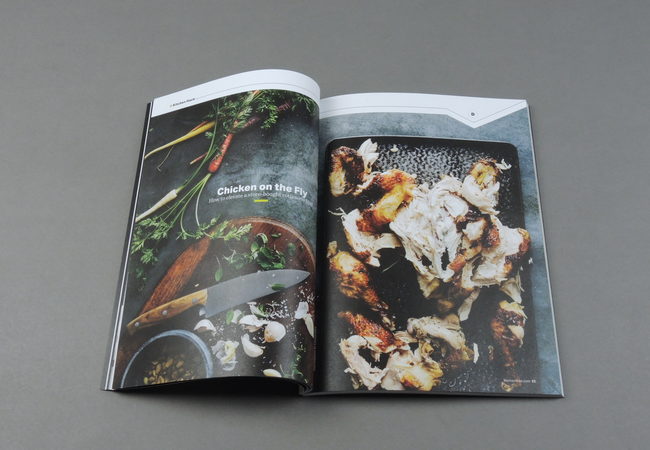 The magazine covers cooking and entertaining seasonally with cannabis along with the chefs and individuals advancing marijuana in food and health.